A major literary moment: after being lost to history for more than a century, The Road to Dawn uncovers the incredible story of the real-life slave who inspired Uncle Tom's Cabin. But before all this, Josiah Henson was brutally enslaved for more than forty years. 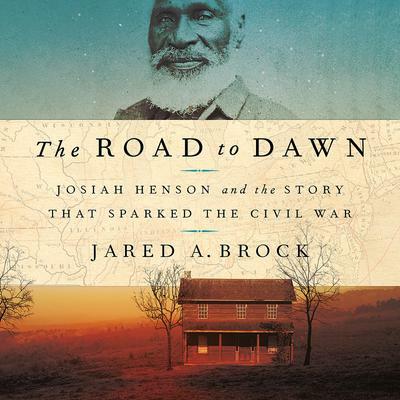 Author-filmmaker Jared A. Brock retraces Henson's 3,000+ mile journey from slavery to freedom and re-introduces the world to a forgotten figure of the Civil War era, along with his accompanying documentary narrated by Hollywood actor Danny Glover. The Road to Dawn is a ground-breaking biography lauded by leaders at the NAACP, the Smithsonian, senators, authors, professors, the President of Mauritius, and the 21st Prime Minister of Canada, and will no doubt restore a hero of the abolitionist movement to his rightful place in history.